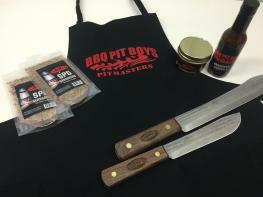 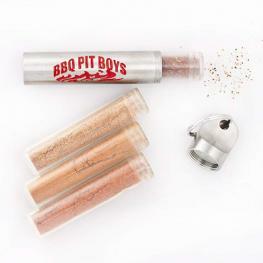 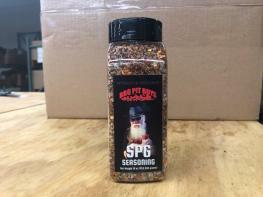 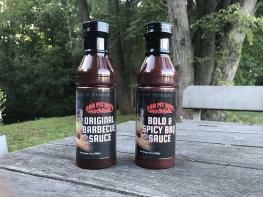 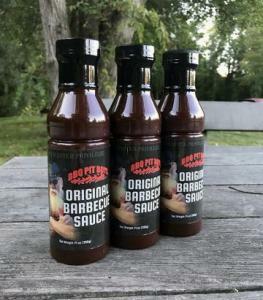 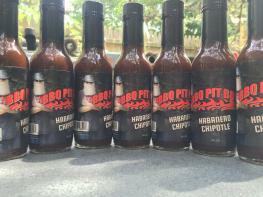 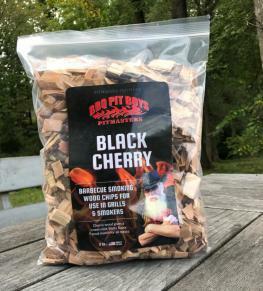 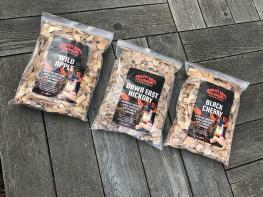 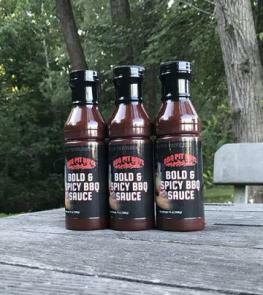 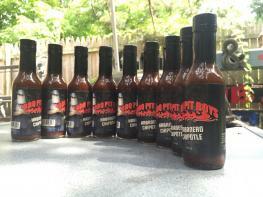 The newest addition to the BBQ Pit Boys Fan Shop - our original barbecue dry rub. 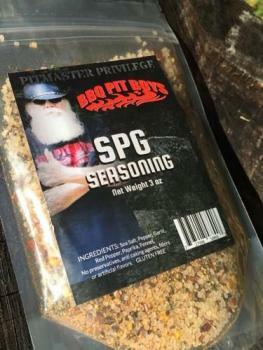 You're gonna wanna try this for sure not to mention it'll make that Pit Boy real happy on a holiday or birthday as a gift. 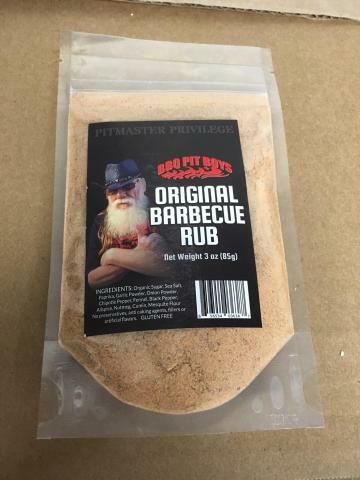 "We do apologize for eatin' in front of ya' like this, but we call that... Pitmaster Privilege!" 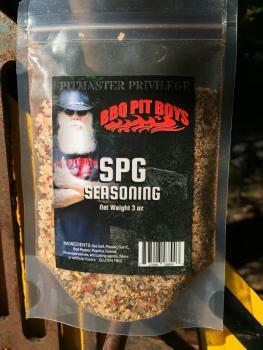 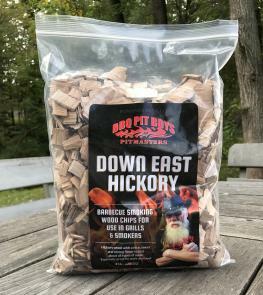 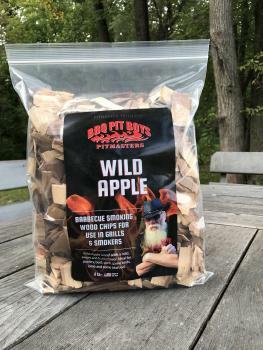 Thank you for supporting the BBQ Pit Boys! 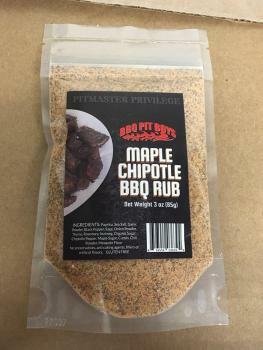 © 2007-2019 BBQ Pit Boys® all rights reserved.